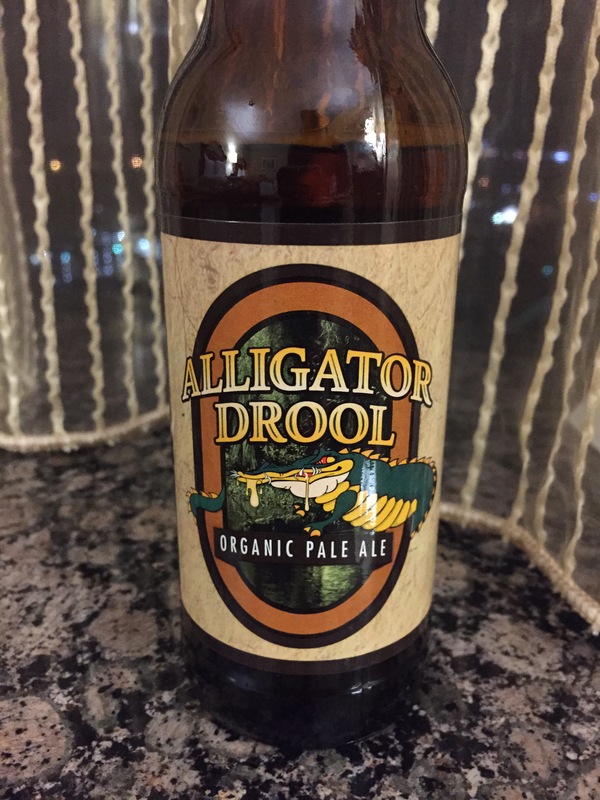 Alligator Drool is brewed and bottled exclusively for the Rosen Hotel and Resorts. This American style pale ale is certified 100% USDA Organic. Alligator Drool is very hoppy and has a smooth mouthfeel and a dark amber to copper color. Aromas of floral hops and sweet malt. This ale presents a light bitter taste at first then hops and malt in the middle. The taste finishes with a slight mineral taste. This beer should be served very cold and pairs well with sushi.